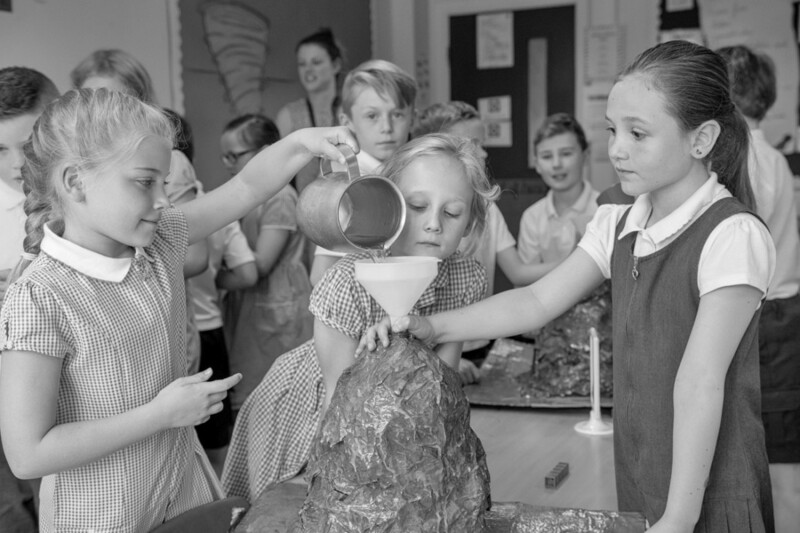 At Willerby Carr Lane Primary School we see Science as an entry into an exciting and awe-inspiring world of curiosity and investigation. The best Scientific thinkers are as creative as the most profound artists. They explore, they question, they visualise and they wonder.